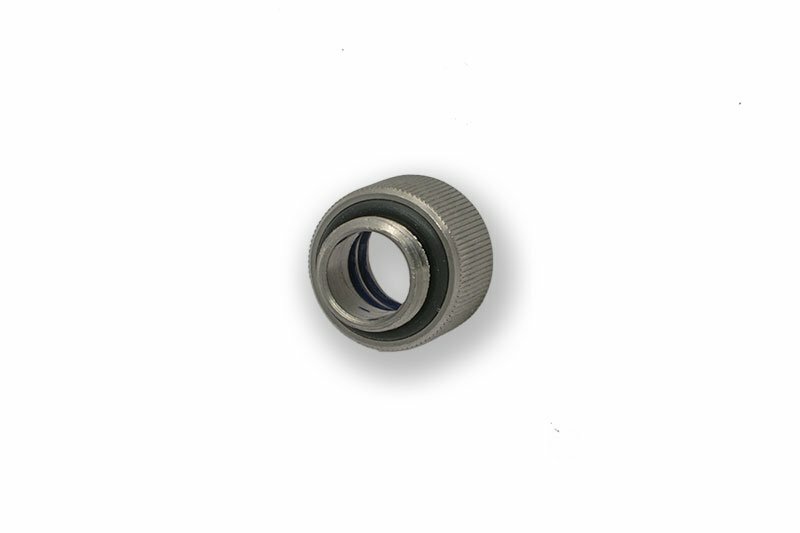 EK-HD Adapter is a solid-tube fitting, intended to be used with solid tubing such as Acrylic or Copper tube. Used in conjuction with EK-HD Tube it can also be used for connecting multiple Full Cover water blocks as an alternative method to using EK-FC Terminal system. The product is made of nickel-plated machined brass with quality O-rings. These adapters are fully compatible with EK-CSQ series (45°/90°) angled adapters. 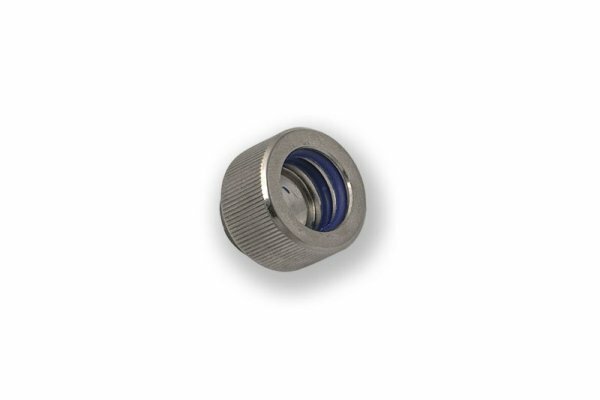 Technical data: thread: G1/4″ BSP; 4.5mm male thread lenght, supported tube: 12mm (OD), outer diameter of a fitting: 18.7mm, installed height: 11mm, compatible tubing: solid Acrylic-, Copper-, Brass- or Stainless Steel tube ROHS Compliant!